To no one’s surprise, EXO has topped various weekly physical album charts! 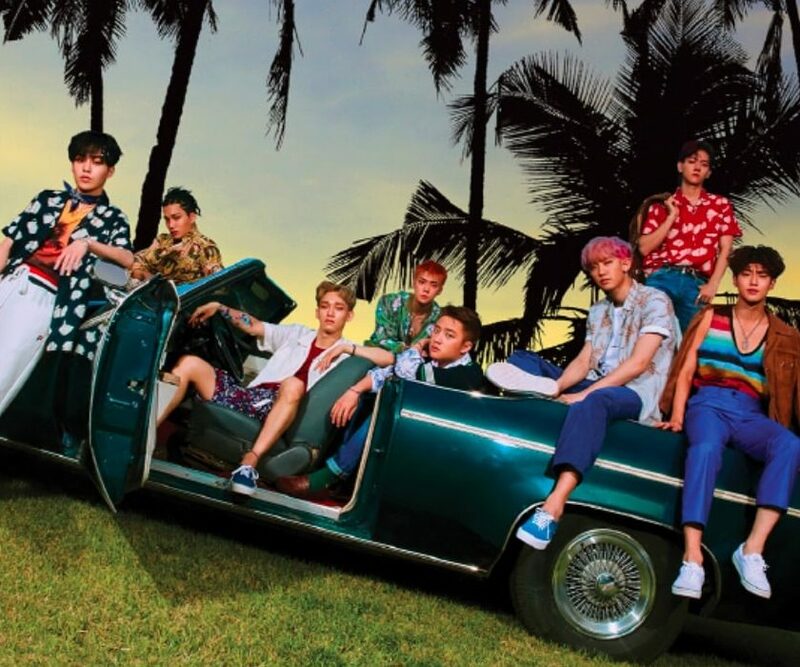 With “The War,” which was released on July 19, EXO has topped the Hanteo and also the Synnara Records Weekly Charts, proving their popularity once again. EXO has also topped iTunes album charts in a record-setting 42 countries, and topped the Apple Music charts in 18 countries. In addition, EXO is first on popular Chinese music site Xiami Music’s Korean music chart for six days in a row.